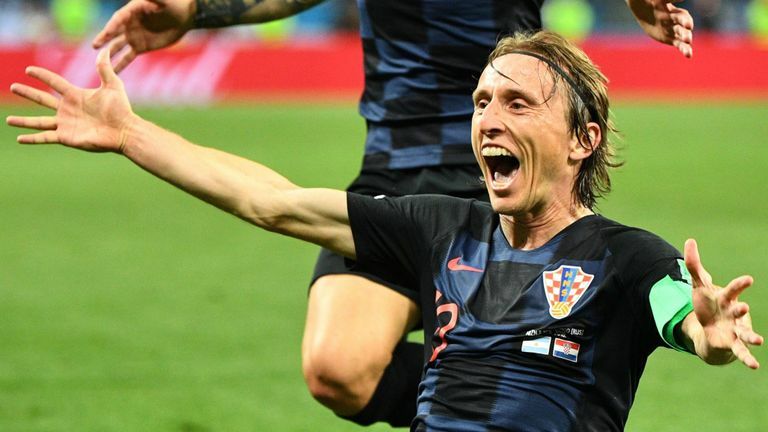 Wales manager Ryan Giggs is wary of the threat Luka Modric will pose when his side face Croatia in qualifying for the 2020 European Championships. World Cup finalists Croatia are the top-seeded team in Group E, which also features Slovakia, Hungary and Azerbaijan. 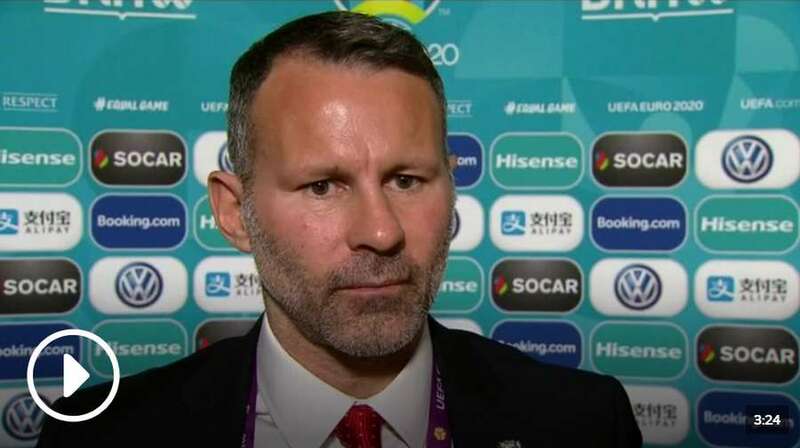 Giggs, who took over as Wales manager in January, is optimistic about his side's prospects of progressing and was pleased to avoid being drawn in a six-team group. Ryan Giggs says he is satisfied with the draw that sees Wales face Croatia, Slovakia, Hungary and Azerbaijan. "It's a five-team group so I think you've got to be relatively happy with that," Giggs said. "It could have been worse, could have been better. "There are some tough teams in there, Croatia being the stand-out one. In Modric they've got one of the world's best players. "They've got some really, really outstanding players. A team that's just full of character, never gives up. So we're going to have to play really well to beat them." Croatia knocked England out of the World Cup at the semi-final stage in Russia before going on to lose 4-2 to France in the final. Wales, meanwhile, have won just three of their nine games in 2018, but produced an encouraging display in the Nations League as they came up just short to group-winners Denmark. Under former manager Chris Coleman, Wales were the surprise package at the last European Championships in 2016, reaching the semi-finals having qualified for a major tournament for the first time in 58 years. "It's a lot to live up to," Giggs said. "But, also, once you've had a taste of that success and the whole country right behind the team, you want to be back. "I'll be asking the players who are involved to climb that mountain again and have that feeling again."